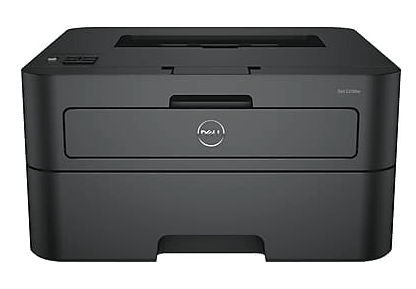 If you need a new printer, right now Staples has the Dell Wireless Black and White Laser Printer marked down to $49.99! (Search ‘dell wireless laser printer' to find it). Plus, shipping is free. That's a nice savings off the original price of $129.99. Or get the color printer for $84.99, regularly $249.99! Go HERE to check it out!